As of now, there are not many doctors in Cambodia, and if there are, the equipment needed to perform many vital medical procedures are either lacking or non-existent. 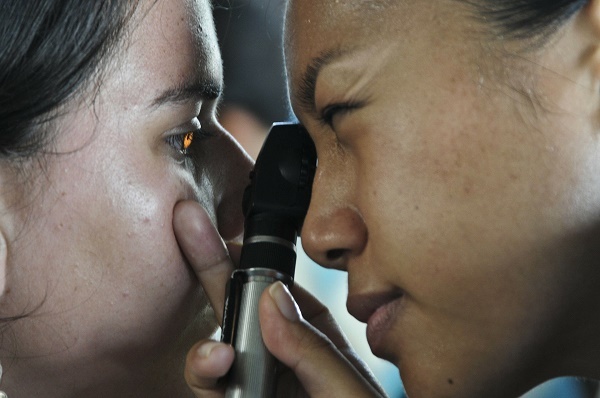 Expats may see a doctor in Cambodia but only for consultation purposes. Usually, when there is a need for a special procedure done, expats fly abroad, usually to Singapore and Thailand or anywhere they feel comfortable while seeking medical care. It is because expats often do not have confidence in the treatments provided in the hospitals in Cambodia. Basic medical costs are covered by Cambodia's public health insurance, but anything that comes in excess will have to be taken care of by international health insurance in Cambodia. Most expats believe this could be necessary as most of them will not be able to use local health care facilities due to their substandard quality. But then again, this is all part of each expat's decision to come to this country, whether as an English teacher, a charity worker or a restaurant or hotel staff member. What's important is that the country is moving forward, and it will not take long before its health care issues are resolved.